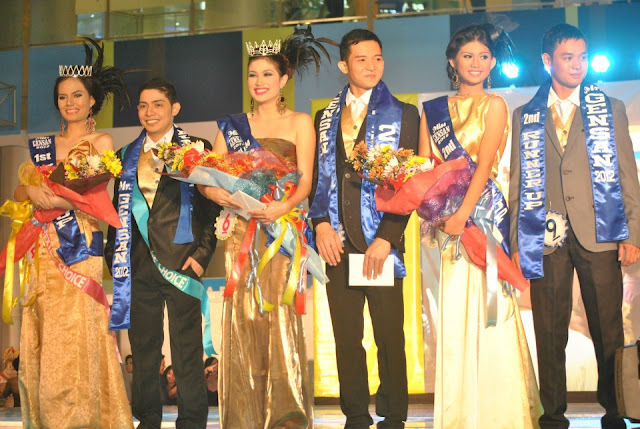 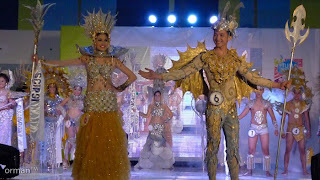 Mary Elizabeth Eastes and Nasser Dyle Malaguiok beat out other beauty aspirants as they stand out for their wits and personality as they were crowned as Ms and Mr Gensan 2012. 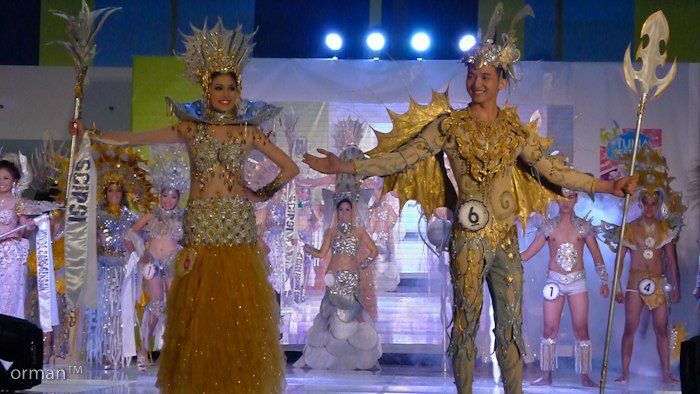 The 11th Ms and Mr Gensan posed the usual gallantry and elegance and while all these are typical attributes of the pageant, it continues to bring us into a different level of awe as this batch of aspirants was full of fun and tale. So, congratulations to all winners and organizers.